The Unidos Por La Musica Scholarship is available to high school seniors residing in California. 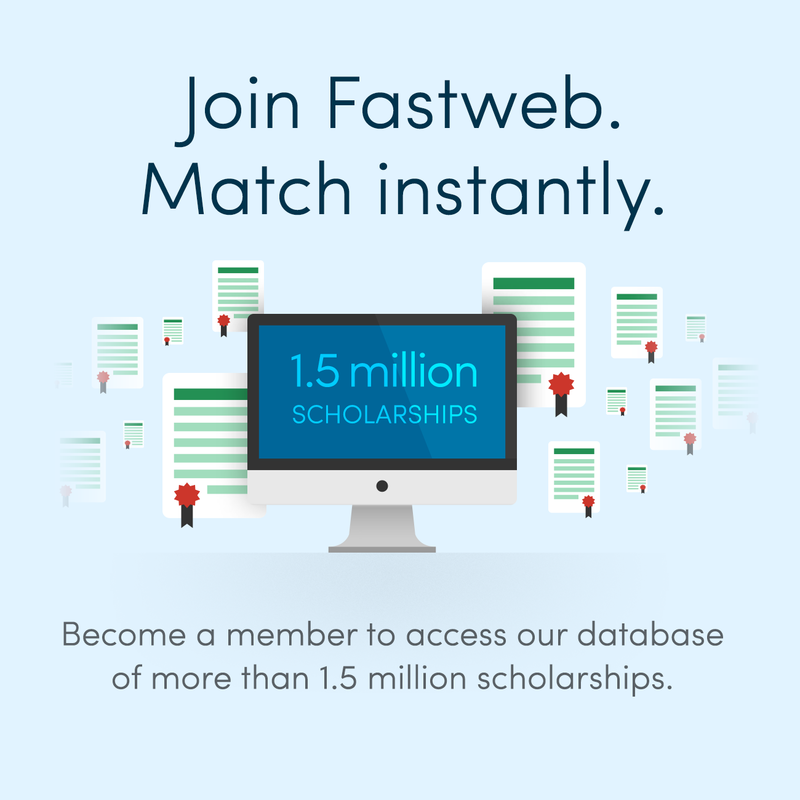 You must be a Dream Act student and have a minimum 2.0 GPA to be eligible for this award. 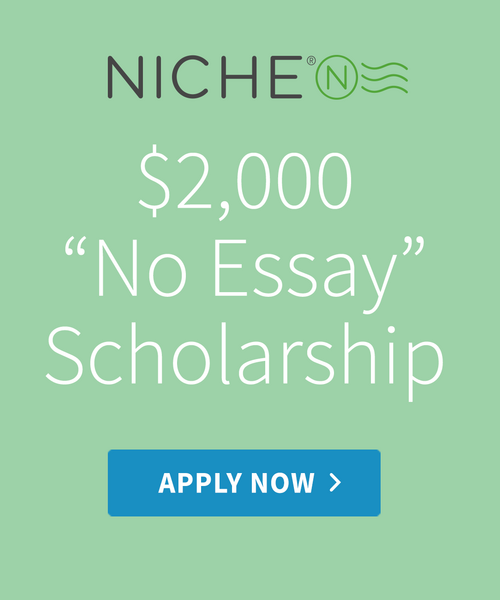 You must also submit a 750 - word essay on the following topic: "How will receiving this scholarship impact your overall educational goals?"